Very good stay, silent neighbors. Huge apartment! We had a wonderful stay at Windsong Apartments. 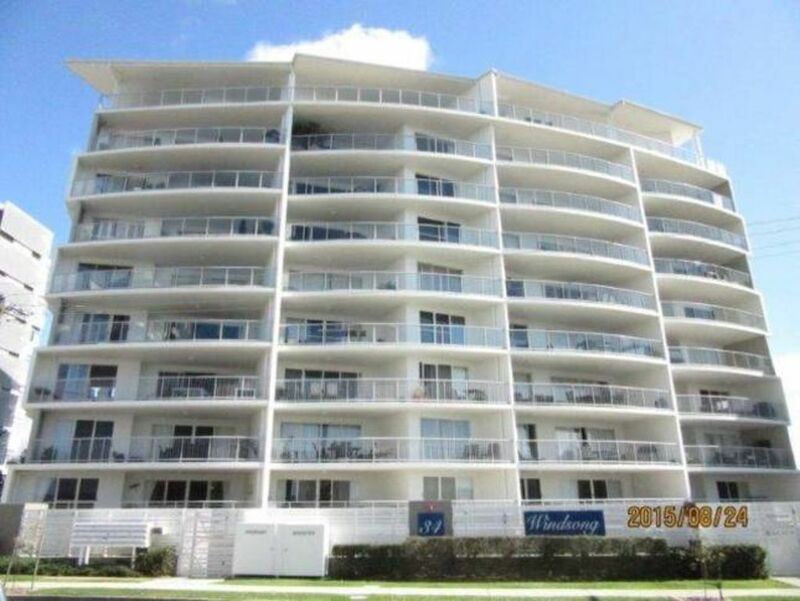 Close to beach, town, cinemas, bike and running tracks. All within walking distance. Highly recommend thus place. We enjoyed staying at the property. It was lovely and clean. The pool was great in the premises were lovely to. We really enjoyed our stay here with our 9 month old. Lovely facilities and great location, within walking distance to everything. The apartment is huge with a great kitchen, with everything you need. The apartment is also within walking distance of everything you need (supermarkets, restaurants, the beach et cetera). The pool and other facilities are great. The property manager is really lovely to deal with and very accommodating. Only downside was that the clothes drier didn't seem to work, but that didn't worry us as the apartment gets lovely breezes so we could dry everything on airers.